Why to clean the screen mesh before screen printing? How many methods we have?_Top Professional Filtration Material Manufacturer. Why to clean the screen mesh before screen printing? How many methods we have? The surface of cloth mesh screens will adhesive dust, oil and other things during producing, transporting, keeping and using process. 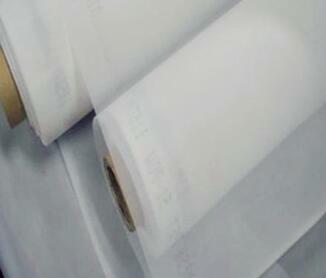 It’ll seriously affect combination of sensitive glue and mesh screen, then the quality of screen plate will decline. So we have to clean screens mesh before coating sensitive glue. It’s important processing. Usually, there’re two ways to deal with it, physical treatment and chemical treatment. Physical treatment: the purpose is to make screen printing mesh fabric surface polarization, to keep good combination of sensitive glue and screenprinting screens. The method is gridding pumice and silicone carbide into power, and deal screenprinting mesh surface through machine. Or using silicone carbide powder to deal, the power is below 20micron. Then clean with water and dry it, after drying, it can using in making plate. Chemical treatment: it often use phenol, cresol and phosphoric acid kind of corrosive to deal with the synthetic fiber screen mesh surface, thus can make screenprint mesh surface rough, and assure screenprinting fabric can be well combined with sensitive glue. 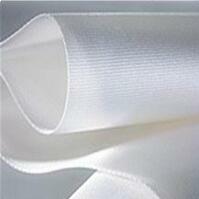 But these chemical material are easy to destroy screen mesh fabric, please pay attention to this. Then clean with water and dry it and using in making plate. In addition to treat screen mesh cloth surface polarization, we can also use caustic, cleaner for degreasing cleaning, it can clean oil and ash effectively. 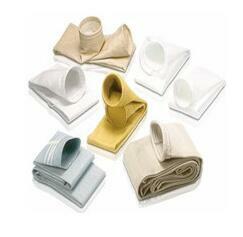 Same with above method, cleaning with water and dry it and using in making plate.